Rekindling our relationship with the Wonscotonach River, Singing River highlighted the richly layered history of the Don Valley through dance, music, street art, storytelling and installation. To mark its significance to indigenous communities — as a place of abundant fish, hunting and fields of maize — we referred to the river by its Anishinaabemowin name Wonscotonach, meaning “bright, burning point”. Artistic Director Juliet Palmer worked in partnership with Aanmitaagzi’s Penny Couchie and Sid Bobb (based in Nippissing First Nation) and outreach organizations to spark the community’s curiosity and renew passion for the river. We were honoured by singer/songwriter Marie Gaudet’s gift of a song for the river, sung by students at Toronto’s First Nations School and woven into an audio installation at The Narrows. Renowned Montréal street artist Roadsworth collaborated with Native Earth writers and the Element Choir — ride your bicycle and sing as you follow the curves and words along the trail near Pottery Road! Our final performance was a walk beside the river featuring dance and music inspired by the Wonscotonach River’s return to life. Crows scavenged for garbage by the DVP, drums and voices resonated alongside rivers of traffic, birds swooped under bridges, salmon swam upstream led by a hopeful giant sturgeon, and water from the city’s nine rivers was gathered and offered. The last image of the evening was of a dancer, moving birdlike in the river to the music of traffic as the sun sank and headlights flickered across the water. Sturgeon (Aanmitaagzi). Photo: Giulio Muratori. Crows snared in garbage, Aanmitaagzi. Photo: Giulio Muratori. GREX with Alex Samaras (solo). “Dreaming of Trees”: words Nicholas Power, music Juliet Palmer. Photo: Giulio Muratori. Salmon Woman (Jani Lauzon) pours the gathered rivers into the Wonscotonach. Photo: Giulio Muratori. Pouring Water dance — Julia Aplin & Swansea School of Dance. Photo: Giulio Muratori. Sid Bobb, Jani Lauzon & Cecile Hookimaw read Jessica Lea Fleming’s story. Photo: Giulio Muratori. McKenzie Ottereyes-Eagle (Aanmitaagzi). Photo: Giulio Muratori. Jani Lauzon, Salmon Woman. Photo: Giulio Muratori. Fish rise up from the river to spawn (Aanmitaagzi). Photo: Giulio Muratori. River Songs (Aki Takahashi, Maryem Tollar & Susha Rangarajan). Photo: Giulio Muratori. Water Spirit – Julia Aplin. Photo: Giulio Muratori. Penny Couchie (Aanmitaagzi) leads the fish. Photo: Giulio Muratori. 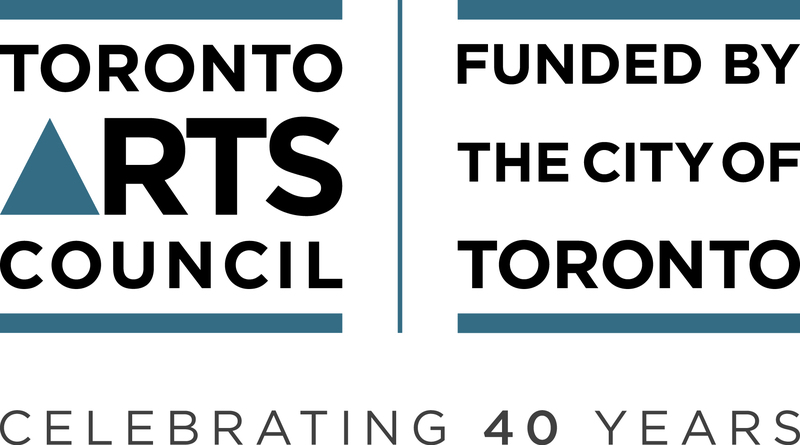 Thanks to our funders: The Toronto Arts Council, The Ontario Arts Council and Friends of Pan Am Path. Singing River was a Pan Am Path Art Relay event produced by Urbanvessel in collaboration with Aanmitaagzi, Native Earth Performing Arts, Regent Park Focus, Todmorden Mills and Evergreen. Community partners: First Nations School, Swansea School of Dance, The Children’s Garden, Regent Park School of Music, and Interval House.